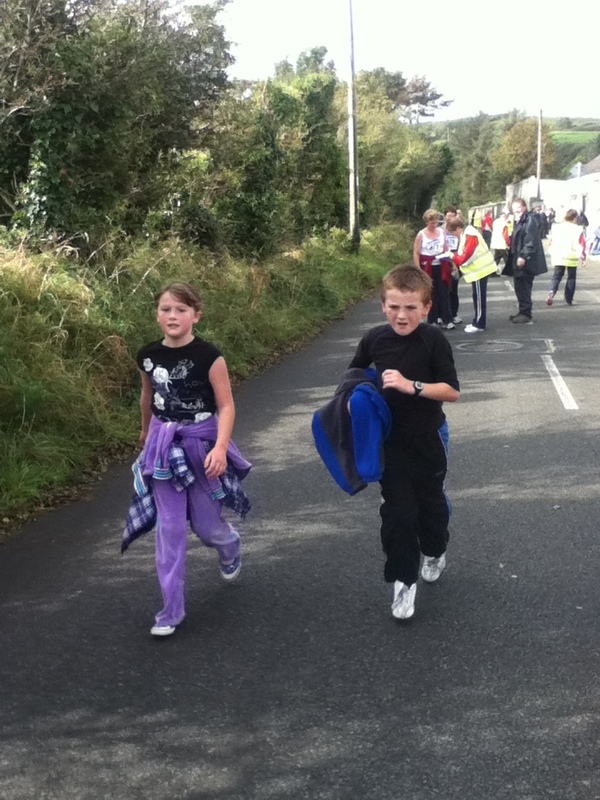 Official web site of Skibbereen Athletic Club. Featuring the latest news, results, fixtures, pictures and more! Details on 5/10 mile Road Race and Walk on Sunday 18/11/2018.